The journalist & critic tells her story of growing up in the "black bourgeoisie" in 1960s Chicago. 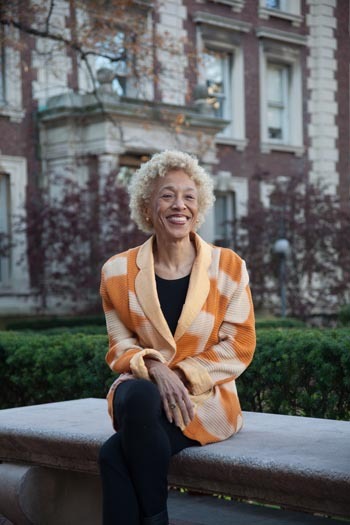 Critic and journalist Margo Jefferson comments on the personal and the cultural by using a collage approach in Negroland: A Memoir. 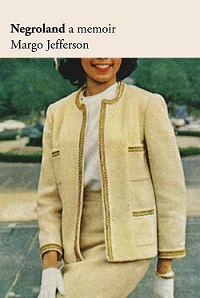 In the book, she uses her experience growing up in an upper-middle-class black Chicago family in the 1950s and ’60s. 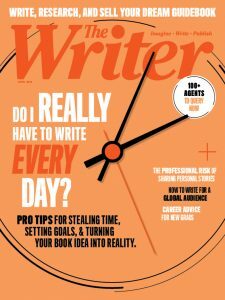 In The Writer February cover story, Jefferson discusses the uncertain world of “the black bourgeoisie,” which she has documented in her memoir, a form she had yet to explore in her own writing. Jefferson also addresses the construction of an essay, “commenting through confession” and talking directly to readers within a narrative. 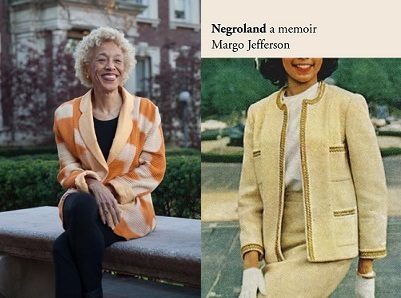 Enter your details below for a chance to win a copy of Margo Jefferson’s Negroland: A Memoir, and head to your local retailer to pick up a copy of the February issue of The Writer. You can also read the story right now by downloading the digital edition.